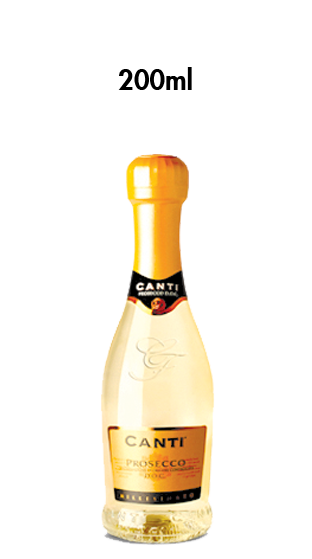 Tasting Note: A lively and crisp Prosecco with flavour of pear and peach. Pale straw in colour, with floral and fruity bouquet. Extra dry finish.